Microsoft's HoloLens and their range of VR-style headsets are all Windows Mixed Reality headsets. How can this be? One is an augmented reality headset and the others are virtual reality headsets! We'd previously seen the term mixed reality used to define a certain type of AR... has it changed? I asked around and found the answer. 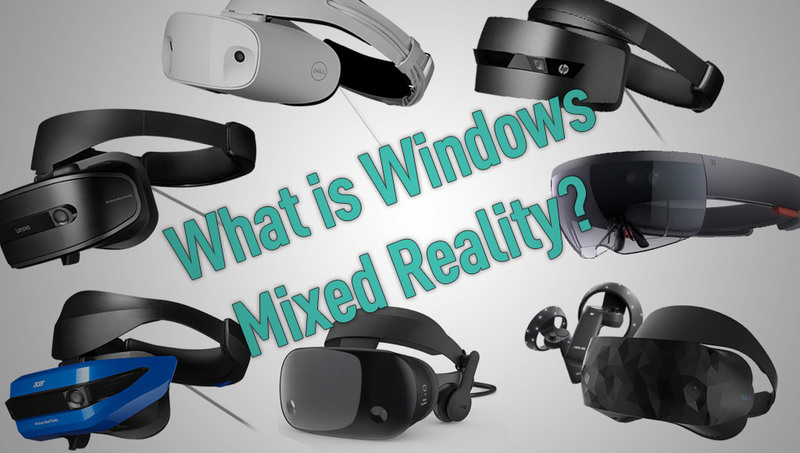 Here's what Windows Mixed Reality is and how it fits in with virtual reality and augmented reality. 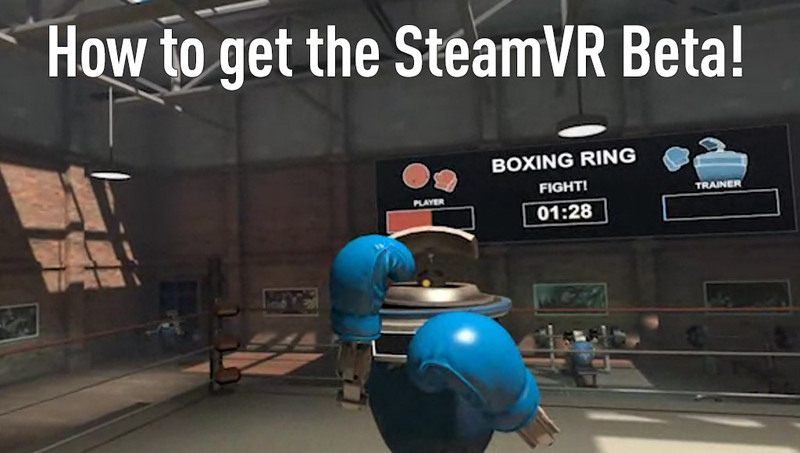 How do I sign up for the SteamVR Beta? 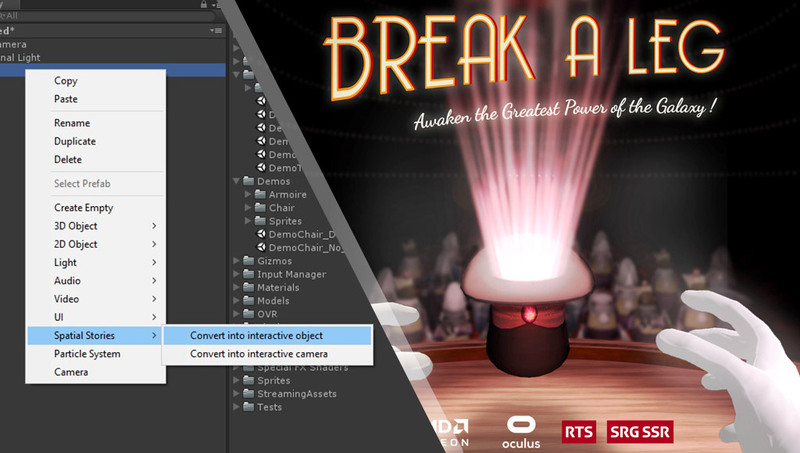 Here's a super quick guide to signing up for the SteamVR Beta so that you can enjoy new features in VR before everyone else! Get that boxing ring! Vlad, known by many as VRHuman, spends a good deal of his time experimenting with new forms of art. 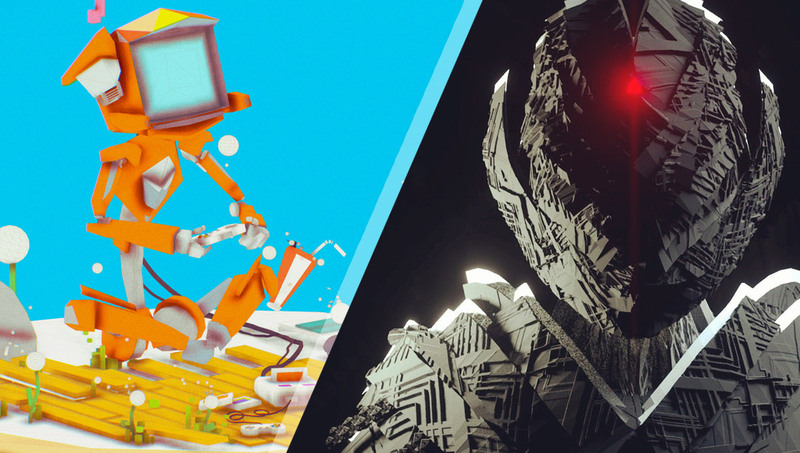 I was super impressed with his VR artworks and just had to chat with him about VR art and the newest tool on the block, Google's Blocks. If there's one area in emerging tech which is especially exciting right now, it's the emergence of 3D on the web and the implications this could have on the web as a whole. Xavier Ho provides his perspective on the industry in this guest post! 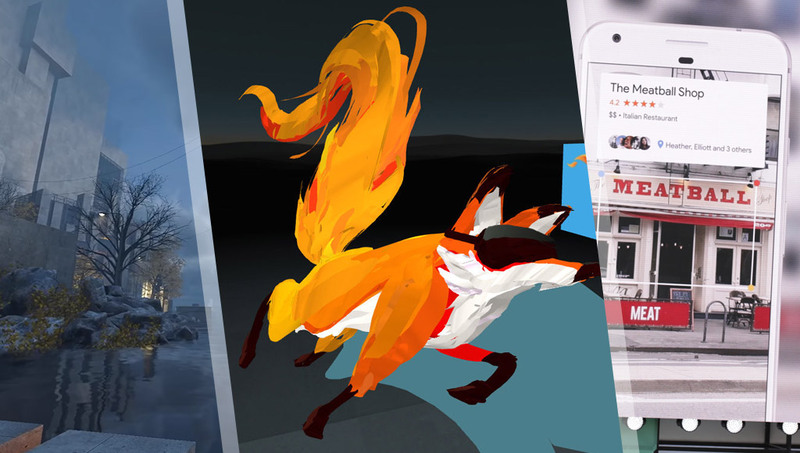 SpatialStories is a new way to put together interactive real-time VR/AR content. Michaël Martin, CTO at Apelab, shared a few quick bits of info on their toolset for anyone looking to see if this is the toolset they've been waiting for! 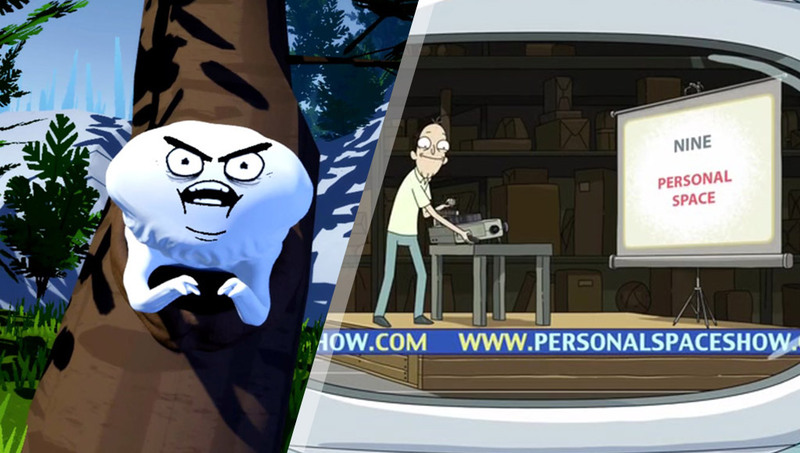 Have we properly considered personal space in virtual reality? There is a level of basic personal space which is understood in VR. You don't want things floating in people's faces constantly or information too close for people to focus on. However, what about the personal space we each prefer from a more unconscious level? A cultural level? Are we designing our environments from a biased perspective that suits our own personal space but does not consider others? How do we accommodate for differing levels of preferred interpersonal distances?